Six months after the launch of the project, the European TSG Platform is taking shape. 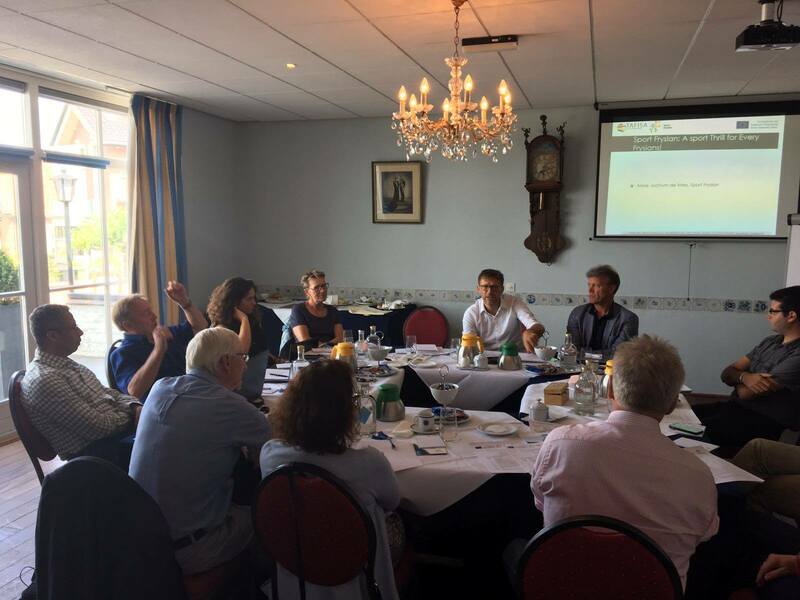 TAFISA and its project partners, along with selected experts, held on June 21st – 23rd their 2nd meeting in Fryslan, the Netherlands, the province that will host the 1st TAFISA Europe Sport for All Games 2018. 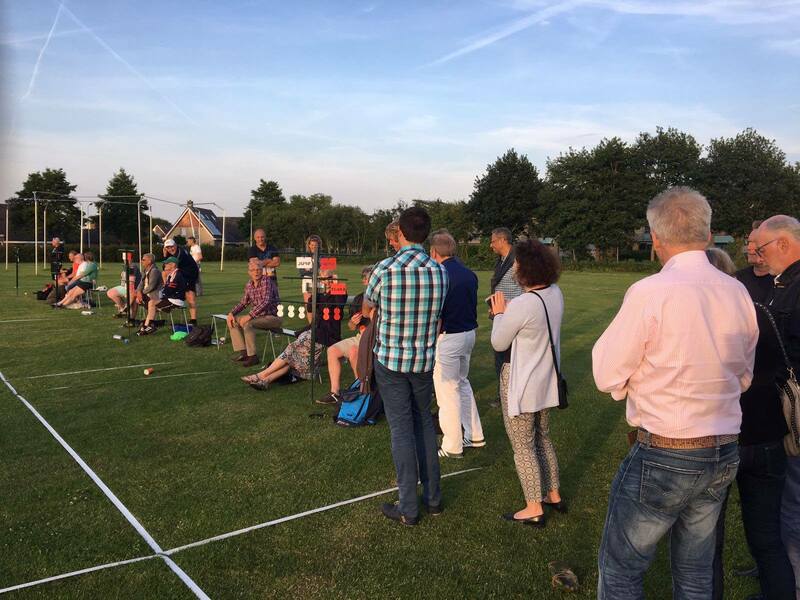 This was the opportunity for all parties not only to evaluate the advancement of the project and give it a further boost towards the end of the year, but also to discover and try out traditional Frysian games. Research field: an analysis of European scientific publications, also identifying scholars and universities in the field of TSG, was made and allowed to identify successes and gaps, as well as recommendations for future works. Practice field: A European directory of organisations currently working with TSG is being created, and inspirations how to safeguard and promote TSG gathered to be further widespread. The works are now continuing to draw conclusions, recommendations and a final report that will be published in the course of October 2017. 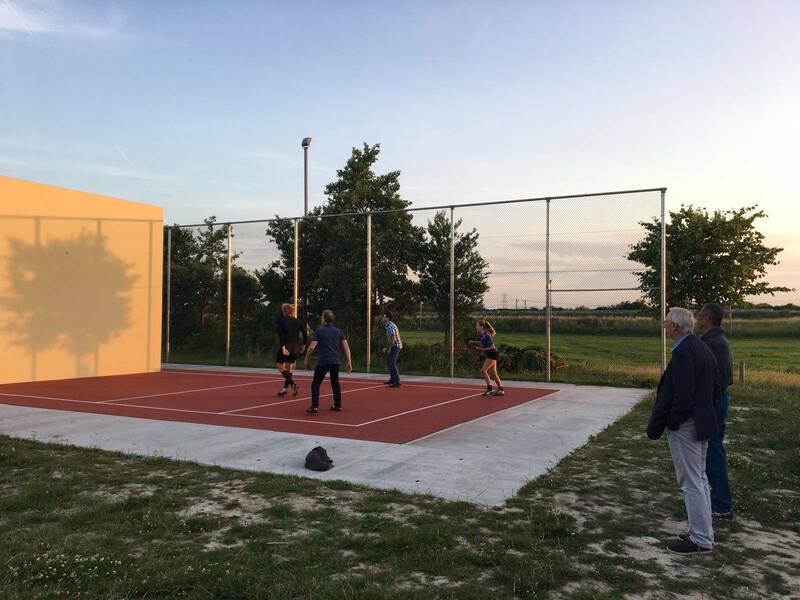 The second phase of the project has also started as the project team is defining the vision, mission, objectives, tasks and working principles of the future European Traditional Sports and Games Platform to be established. The final results of the project will be released in December 2017. 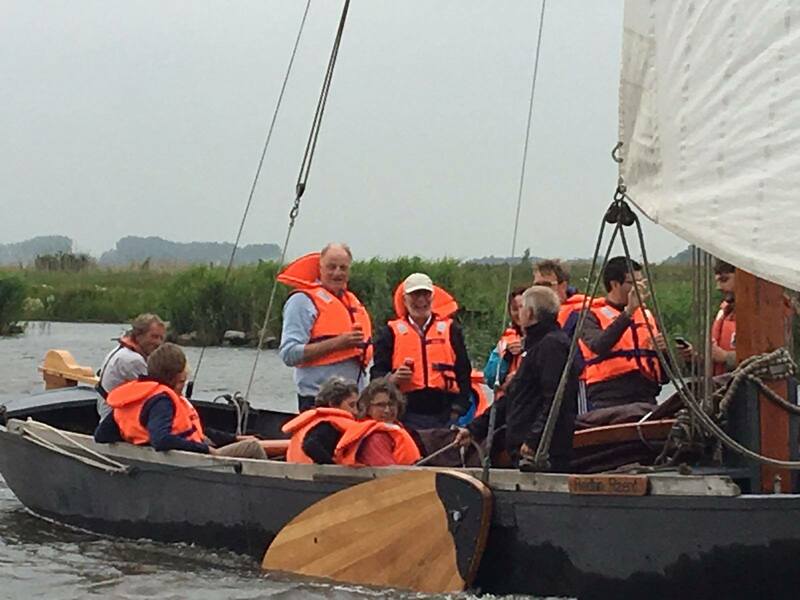 TAFISA thanks its partner Sport Fryslan for hosting such a successful meeting, and its partners for their invaluable contributions. The European Traditional Sports and Games Platform project is co-funded by the Erasmus + Program of the European Union.